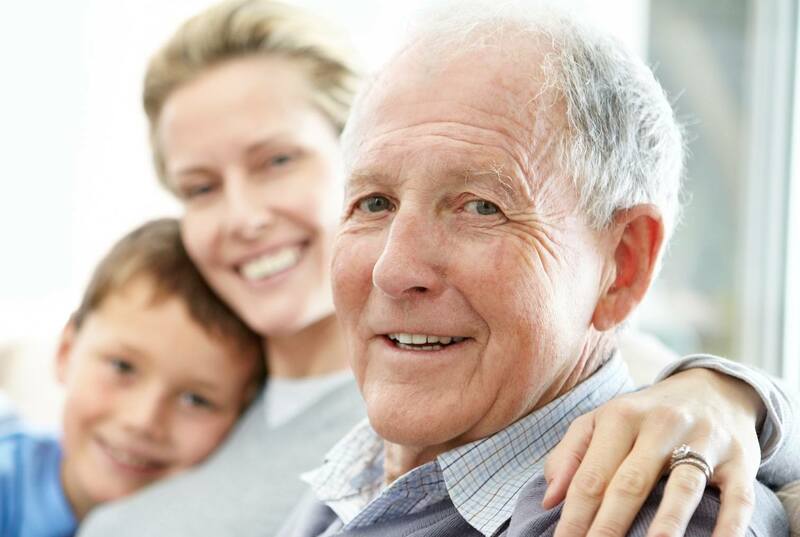 Home Care has been rapidly becoming the primary options for seniors when it comes to receiving both medical and non-medical care with their everyday lives. Much more affordable than nursing homes and other senior facilities, home care also offers the most priceless benefit, the ability to remain in your home! We all know that our mental state plays a huge role on our mood and health. Studies have shown the comfort of someone’s home is huge mental support tool that allows seniors to stay happy and strong even as their health starts to decline.